Our offices will be closed on Friday, April 19th. 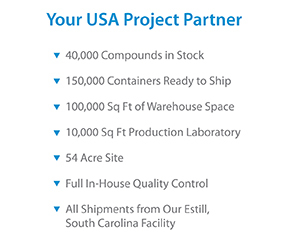 We are a fine organics manufacturing facility with particular emphasis on the production of fluorine & sulfur compounds, and custom synthesis services located in West Columbia, SC, USA. 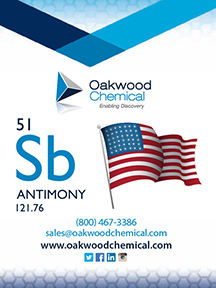 © 2015 Oakwood Products, Inc. All Rights Reserved.